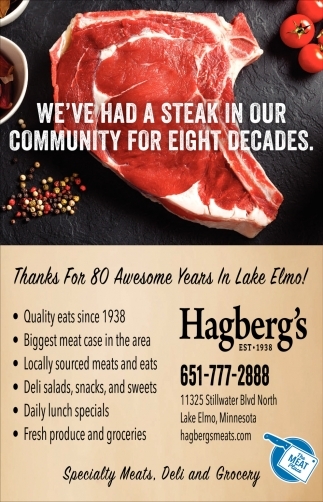 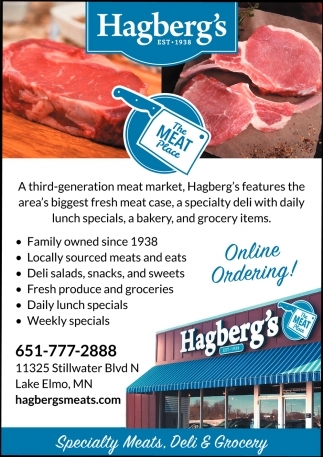 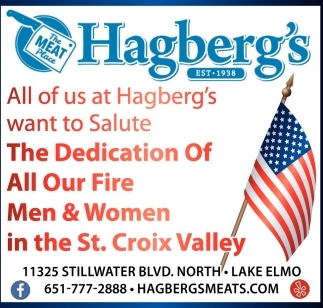 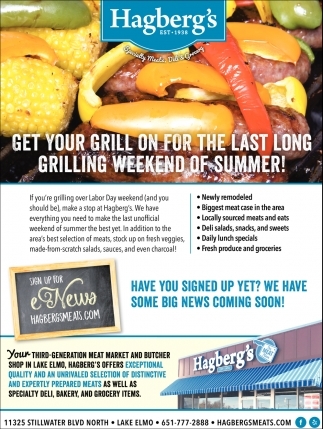 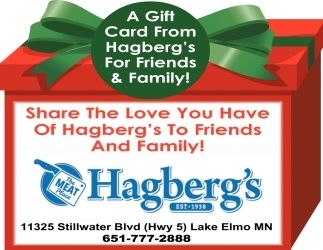 A Gift Card from Hagberg's for Friends & Family! Get Your Grill On For The Last Long Grilling Weekend Of Summer! 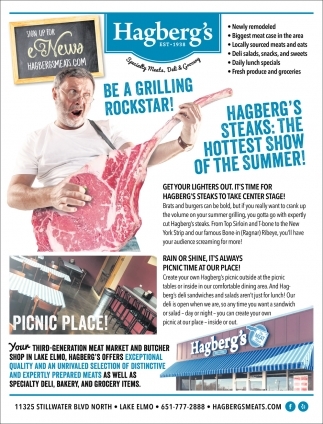 The Hottest Show of the Summer!